Sales collateral is an indispensable support for a furniture business sales strategy. It helps to interact with customers directly, explain product’s worth, build trust, and ultimately sell. Unlike marketing materials, sales assets are directed to the needs of a specific customer – which makes them a laser-sharp weapon in hands of a sales representative, who can hit the target and increase sales rate. Wonder what materials could help your sales team close more deals? 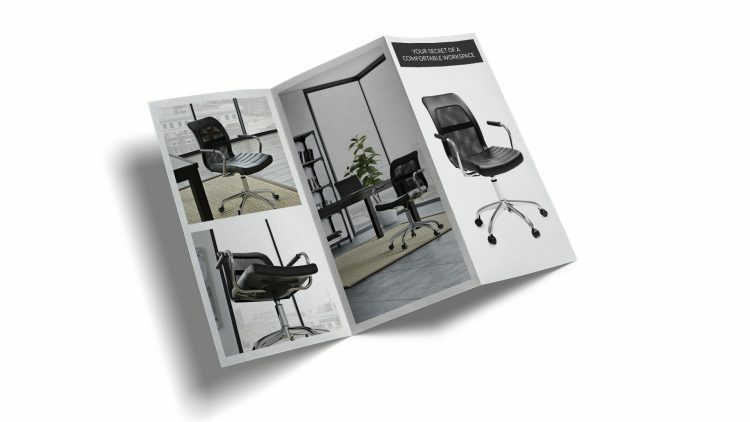 As a product rendering company, we’ve been working for 5 years on sales collateral development for furniture companies. We’ve created imagery and graphic design for print and digital assets – so we know exactly what works. 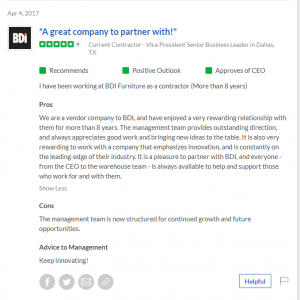 Read up and discover 5 items that’ll support your furniture sales reps and help boost sales rates. To impress clients, partners and dealers, sales reps should be armed with a stellar-quality, on-brand company presentation. The keys to making this collateral piece a success are high-quality copy that is tailor-made for the audience, top-class visual content and professional graphic design. A company presentation is usually structured based according to AIDA principle: attention, interest, desire, action. And that leaves no room for verbosity: only necessary should be included, in form of bullets and illustrated with relevant graphics and images. Production Videos walk buyers “behind the scenes” of product creation. They demonstrate how the item is manufactured, assembled and packaged to later be delivered directly to the customer. This collateral item showcase materials quality and effort put into the production. Demos contain detailed information about product features and visual aspect while showing the item from various angles.Most importantly, these features should match the needs of one clearly defined target audience. Product Tour Videos show how the item works and demonstrate its key benefits. Depending on product complexity, the length of such videos ranges from 5 to 10 minutes. How-to Videos describe different product usages. 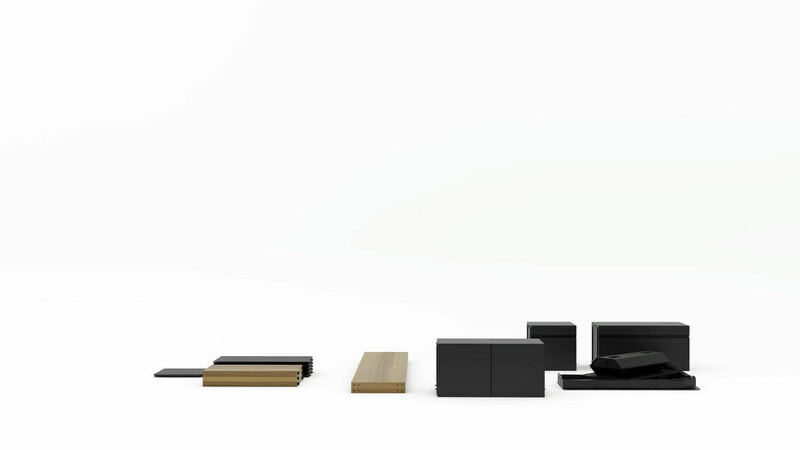 For instance, a furniture company could commission a video on how to use or a modular sofa with multiple configurations. A perfect sales collateral piece for educating prospects and providing better experience to buyers. 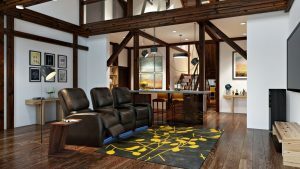 Video is a high-impact sales collateral for a furniture business. It can be used throughout all online channels, as well as offline – at meetings as well as furniture exhibitions. The audience doesn’t care about features, but wants to know how the furniture will improve their lives. Which is why the product properties should be turned into benefits, organized into bullets and stated in headlines. Rather than merely giving the company’s contacts below, ask the reader to call or send an email. Give your words more credibility by showcasing the brands you’ve worked with. Mockups are easier to get, but they don’t even come close to the impact of custom sales brochures. For the latter ones are created specifically for your type of content, in full accordance with the brand style and make the collateral piece look unique. Words are powerless without visuals. Just like with marketing collateral, quality imagery proves all the amazing benefits stated in a sales brochure, while the top-quality one can engage the viewer emotionally – and seal the deal. For purchase is made based on emotions: the brain switches on the ratio only after the decision is taken – to justify it. Customers trust other customers. So testimonials give the audience the opportunity to hear from real people that quality and service is every bit what the ads claim. It makes then perfect sense to focus each item on 1 question that is of interest to the audience. Depending on the usage, there are different types of testimonials, the most popular being video and PDF-documents. But whatever the form, this type of sales collateral needs to look polished and professional – then it’ll do wonders. Repetitive customers make companies rich – so it’s crucial to take care of building loyalty at the first interaction. Good support and after sales collateral can help to build a trusting relationship with the buyer and lead to many new deals, including cross- and upselling. So it’s a good idea to get visuals showing what to pair the sofa with, how to maintain it, how to use its different configurations. High-quality collateral is an asset that can make your sales representatives unstoppable. It speaks to prospects and partners about what they gain from buying or collaborating, strengthens brand loyalty, improves first product experience and increases customer satisfaction. 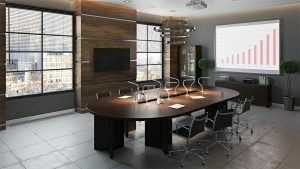 Need top-quality furniture visuals and graphic design for your sales team? That’s our specialty. Contact CGIFURNITURE for product rendering services and get the sales collateral that will double your selling power!